Non-Stop DVD and Blu-ray release date was set for June 10, 2014. Working as an air marshal, Bill Marks has to be ready for whatever comes his way. 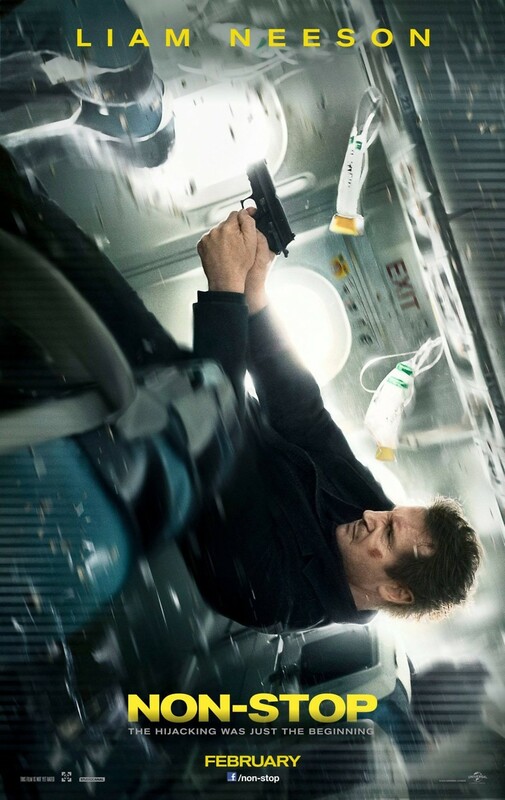 On a non-stop flight from New York to London, he uncovers a conspiracy that requires action. He gets text messages telling him that unless $150 million is transferred to a bank account in an undisclosed location, a passenger will die every twenty minutes. The terror is dialed up a few more notches when it is discovered that the bank account is in his name. Immediately he's considered to be a hijacker. He takes off through the various areas of the plane, needing not only to clear his name, but also to find the real terrorist and rescue the planeload of people before disaster strikes.